Gamers are on the increase as more and more look at gaming to pass away the time and as a new hobby. Only a few years ago, people over thirty would say games are for children and yet today, there are more people from the ages of twenty right up to fifty and beyond that love to game. The best thing about it is that there are so many gaming platforms to consider and there is something for everyone, from professional gamers to occasion lunch-time players. 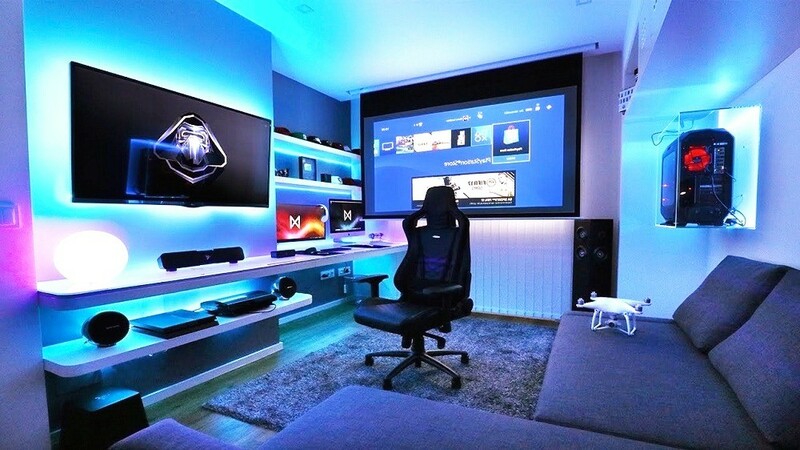 However, if you want to get the ultimate gaming experience you need to pimp out your living room. It can be super easy to do; read on and find out more. Sitting on a regular sofa or chair for hours at a time can be fine, but do they really offer maximum support? Probably not, and that is why a gaming chair is needed. 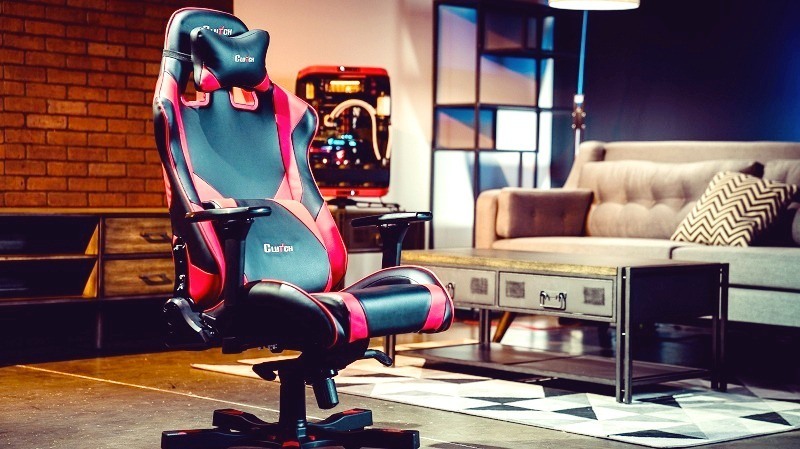 Gaming chairs are amazing simply because they are designed for gamers in mind. They can be comfortable to sit for hours at a time and really offer good support for the neck, back and shoulders. Of course, you should stay a fair distance from the TV screen so that you don’t hurt your eyes. Surround sound is what will take your gaming experience to the next level! When you look into surround sound systems you can ensure the game immerses you. This will be what you absolutely want and need because it will make you live in the game! You can add sound bars to amplify the sound too and just make this the ultimate gaming experience. Sound is crucial and while you might not think too much about how sound matters in a game, it can add so much so don’t dismiss it so easily. You’re in the middle of your game, you feel thirsty but you don’t necessarily want to get up and leave the room. What do you do? Well, when you have a mini fridge on hand you never have to get up and leave! That is the beauty and gamers must stay well hydrated so that they remain in top form and it really doesn’t matter what type of game you’re into, proper hydration will keep you focused and alert. Also, having a trash can or bin in the room will ensure the room stays tidy. When you’re sitting playing games all day, you can get a little hot and it can be quite uncomfortable. That is why suitable ventilation is needed and it’s best to look into a cooling fan. 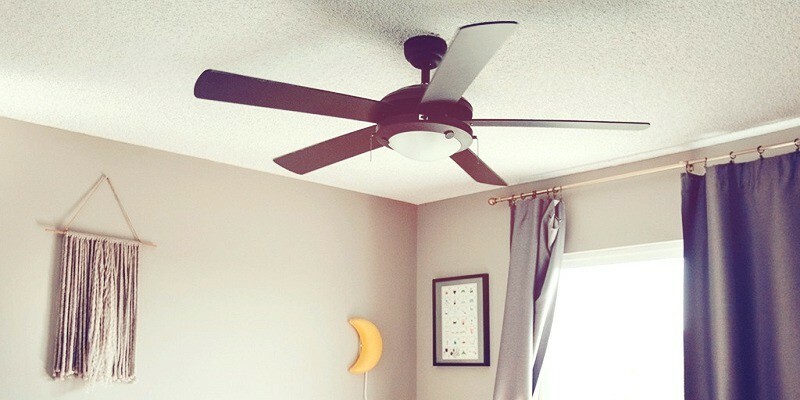 These fans aren’t overly costly and they can be setup anywhere within a room. You can position it so that it circles the room and keeps cool air floating so that you stay in maximum comfort. Fans will also help prevent the room from getting too stuffy which is especially important if you’re gaming and you’re at a crucial level within the game too. Something that most people tend to forge when pimping out their living room to make it the ultimate gaming room is the sound. 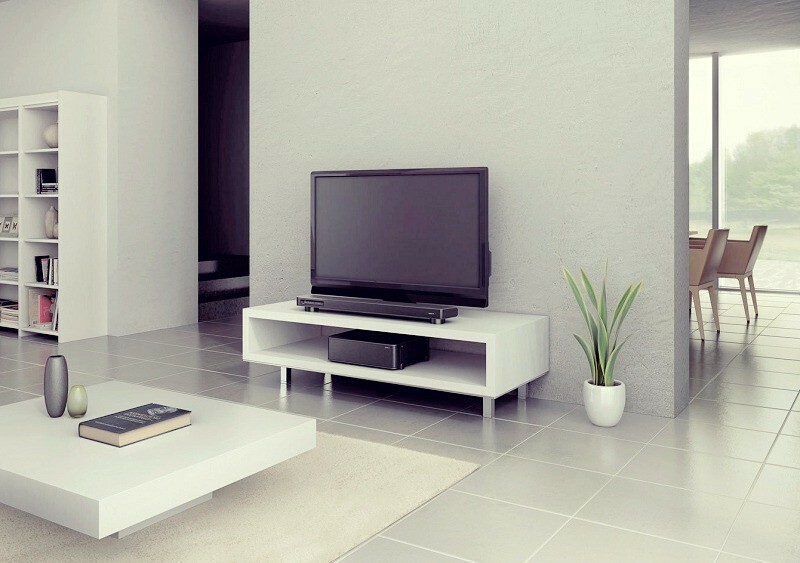 Now, you may have fancy speakers and surround sound to make your gaming experience more enjoyable, but that isn’t the only thing you have to worry about. You always need to think about soundproofing the room so that you don’t disturb others even if it’s just for a few hours. Soundproofing is incredibly easy to do and doesn’t actually take a lot of investment which is perfect! A lot of gamers fail to see how important it is to have a good gaming area. When people hear how professional gamers have the latest gaming chairs and other fancy pieces of equipment they laugh and think it’s a waste. However, in reality it’s not simply because of how useful it can all be. When you are playing a game and you want to reach the next level, you have to be kitted out for the long-haul so that you forget about everything apart from the game. Play in style and pimp out your living room. 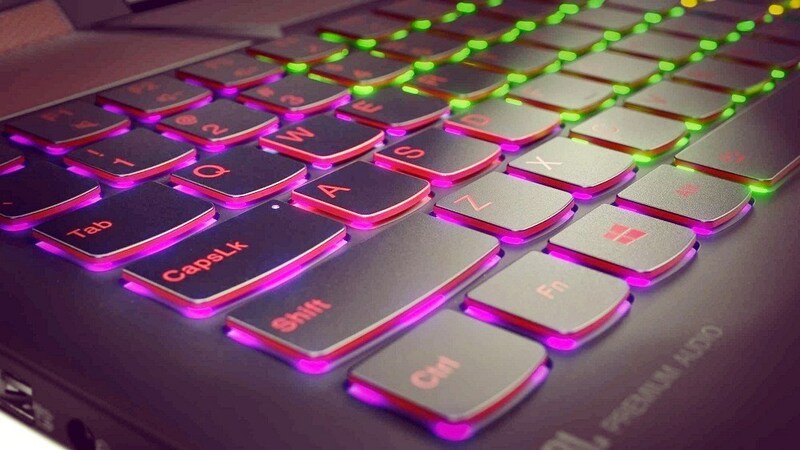 Get the ultimate gaming experience. Copyright © 2019 Gamer Camp. All rights reserved.